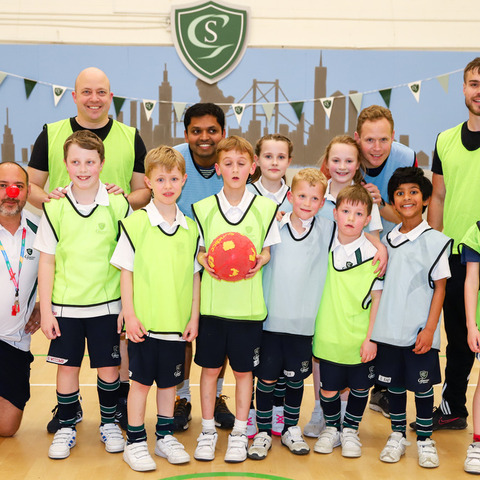 Moulsford Prep School has been focusing on Child Mental Health Week to help the boys feel more positive and to empower them to talk about their worries and feelings. Hands up if you ever feel worried? 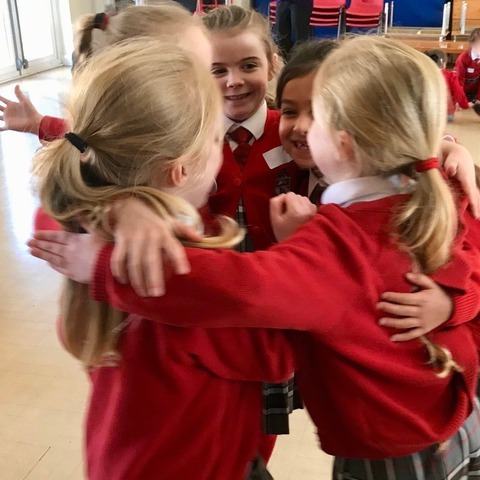 This week has been Child Mental Health Week and Moulsford Prep School has been taking the opportunity to discuss pastoral care with its pupils. 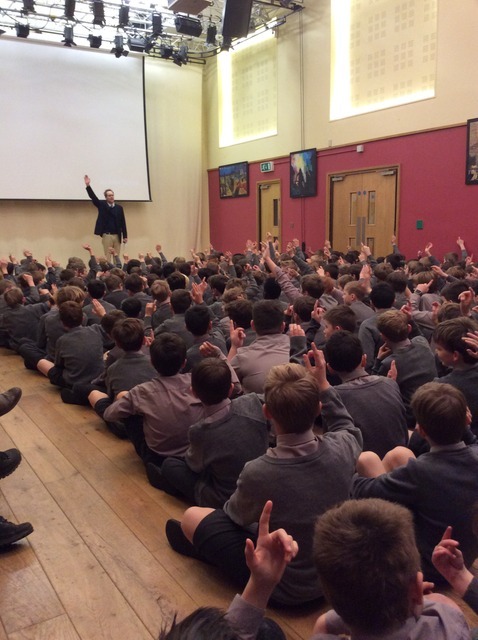 On Tuesday Mr Beardmore-Gray presented an Assembly to the boys about ‘worries’ and the importance of speaking to someone if you ever feel anxious. 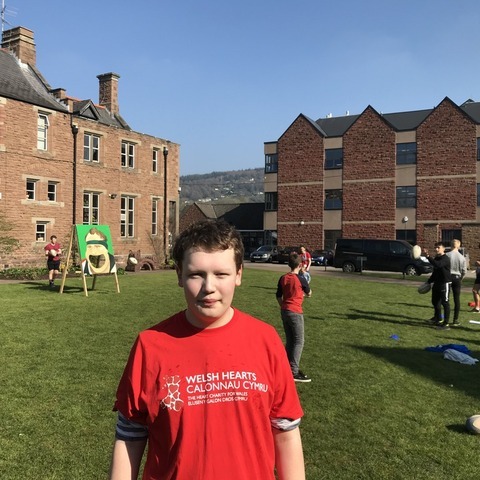 The theme of Child Mental Health Week is ‘Healthy: Inside and Out’ and the Headmaster talked about the people you can go to when you fall over and hurt yourself. He then asked for a show of hands from the boys if they ever feel worried and almost every boy raised his hand. The boys went on to discuss who they would talk to if they felt anxious. 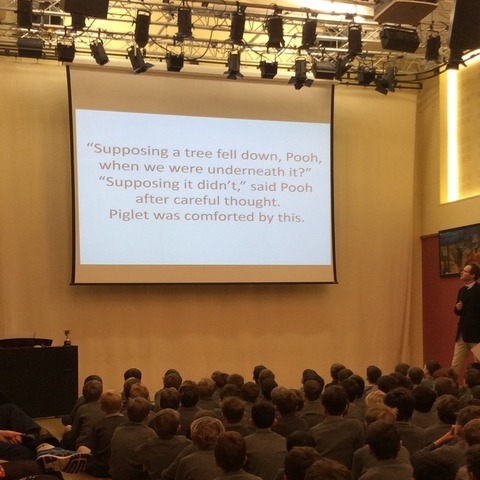 The Headmaster concluded his Assembly with some quotes from Winnie the Pooh about how valuable it can be to take time out and allow yourself time to reflect, as well as the calming affect that sharing your problems can have on you. 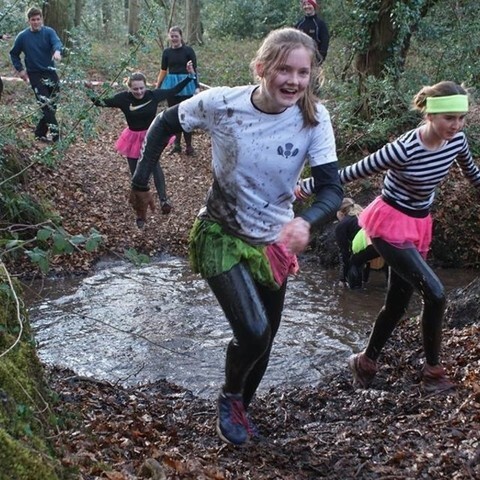 The old expression, 'a problem shared is a problem halved' seemed particularly pertinent. 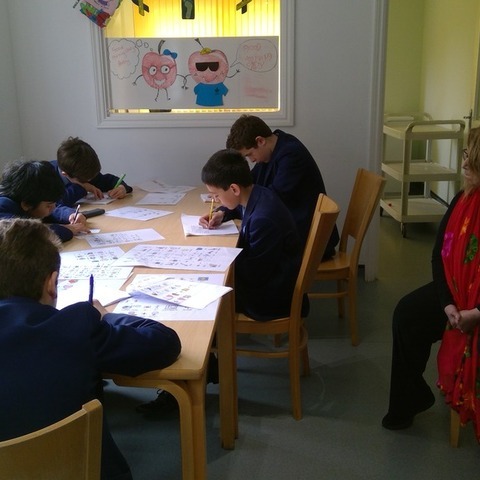 To create an atmosphere of positivity around the school, Moulsford Year 7 boys have been using the concept of 'Positive Post-it notes'. 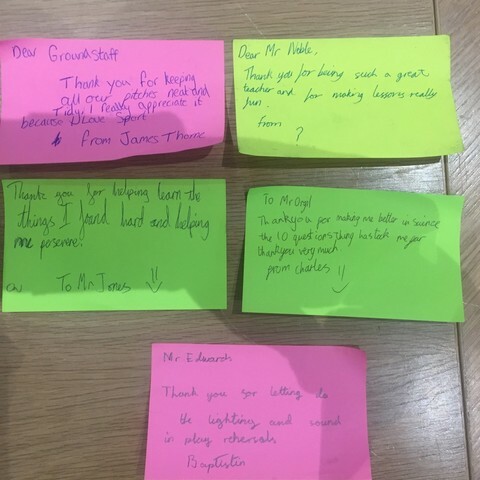 Inspired by a TED Talk from a young lady called Caitlin Haacke who devised the concept, the boys have been using their post-it notes to thank peers from the year group as well as staff for the things they have done for them. One of the best stories has been around a play date being arranged by boys sharing post-it notes that may never have otherwise happened. It has also been a surprise to see the effect that the notes have had on staff who have received them! As we draw to the end of Children's Mental Health Week, it is perhaps worth focusing on how a small piece of paper can make such a difference to people and how they feel about themselves.